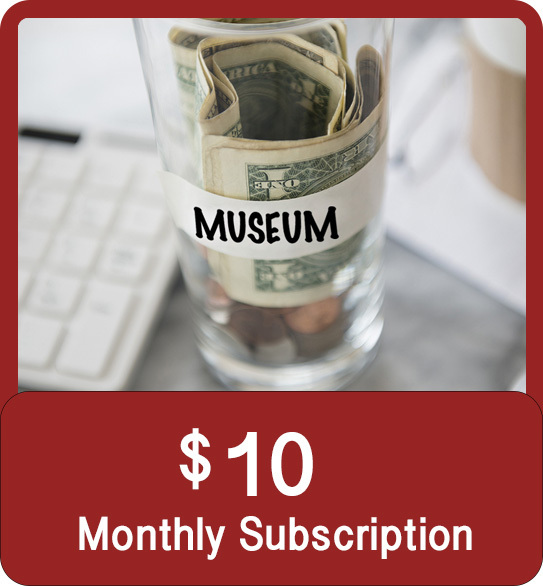 Be part of the “world’s first and only” Martial Arts History Museum by supporting their efforts to provide an educational and cultural experience of the artistry, the beauty, the culture and the history of martial arts and their impact on history. It is only through your support can we make this possible!!! 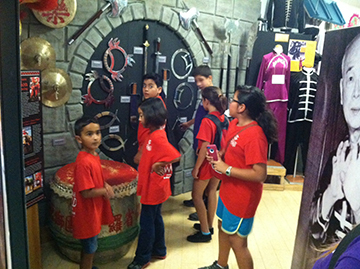 Join the Martial Arts History Museum as we continue our journey by providing a fun, educational and cultural experience of Asian and other unique forms of martial arts have made on Western society. From the artistry of the samurai, the music of Muay Thai, the traditions of the Philippines to the history of anime, we ask for your support to make an impact on this and future generations. We now have a great opportunity to prevent our history from not only “being lost,” but worse, “forgotten forever.” It is only through your support that we can preserve the impact made by our pioneers, significant achievers and historical figures in the martial arts. 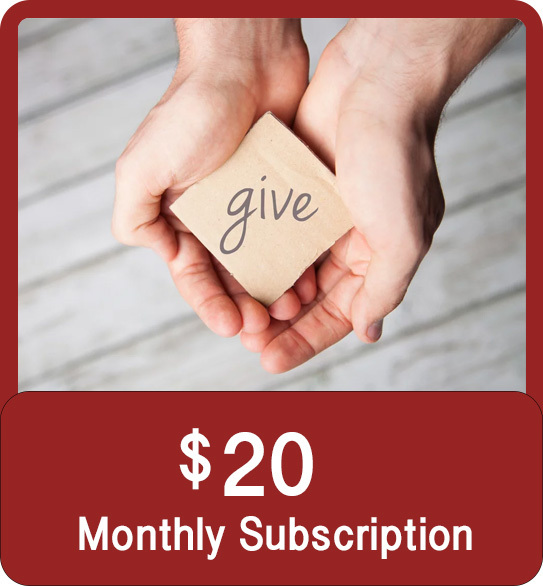 Since we are a non-profit 501(c)(3) organization, your gifts are tax-deductible. Here are some great ways to give!